You’ve been thinking that it is so energy-draining to look for suitable electronic cat toys within your small budget. Yes you can use a simple ball, twig or a yarn but you do not want your cat to create a mess right? Your cat might misbehave if the same toy is being used all over again. 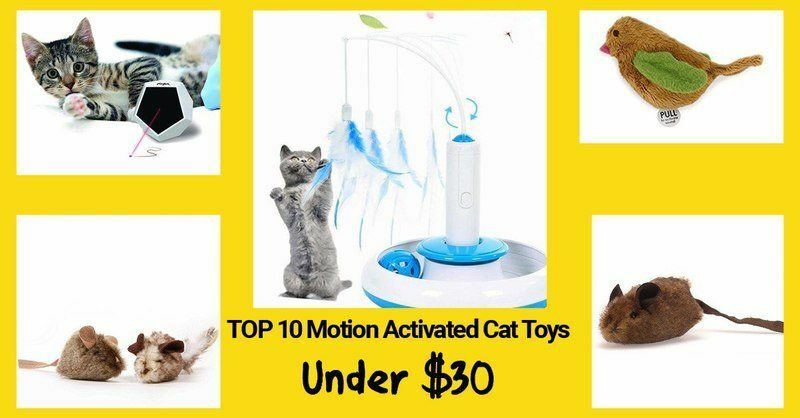 You do not need to exceed $30 to buy an interactive toy for your cat. 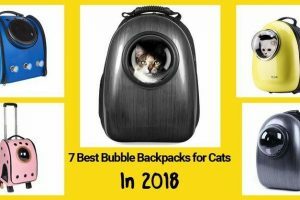 Just read this list about the top 10 motion activated cat toys under $30, and save yourself the time and headache to search for quality and budget friendly cat toys. Note: This list is not arranged according from the worst to best product and vice versa. Hunting is one of the cats’ natural instincts. It tells them to stalk and chase anything small and darting. Unleash your pet’s hunting skills and physical ability with this battery operated cat toy. 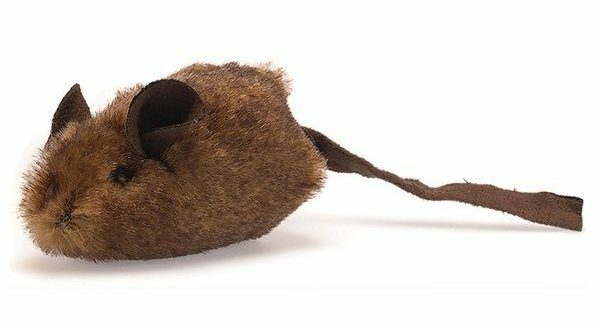 The mouse hunter cat toy is made of realistic fur that will attract your cat. It even smells catnip that is why your cat will surely love to catch it. When pounced or clawed, the squeaking RealMouse sound will trigger your cat to enjoy this new founded prey. 2 cat toys in 1. Track toy and feather toy! Play with your cat using the feather wand. 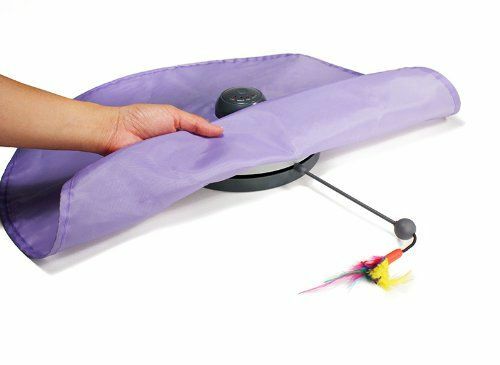 If you get tired, just plug the auto-rotate feather wand into the plate and your cat can play alone with it. The brightly colored ball with sound will stimulate your cat’s natural instincts to track the ball like stalking its prey. The ball will not come out of its place because it spins securely across the tracks. This laser cat toy box is great for any feline. It has three automatic play modes and one still handheld mode. The random patterns ensure that your cat won’t be bored any time soon. 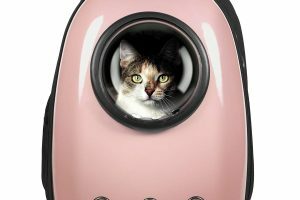 The adjustable speed makes it easy for you to find the perfect pace for your kitty companion so that it’s neither too easy nor too difficult to catch causing your cat to lose interest. You can bring this durable, small and super lightweight toy to every place you want your pet to play. For an affordable price, this automatic cat toy is a steal! This will create a real hunting adventure for your cat. The Hexbug will fool not only your cat but other humans into thinking that it is a real moving bug. 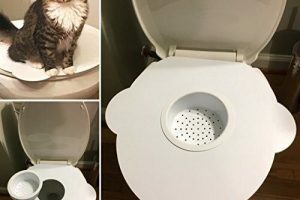 Because of its appearance, it will get your cat’s attention. The robot is smart and can navigate around obstacles. 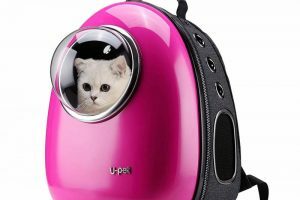 It will find ways to escape your cat. Your feline companion will now think and run to catch the new prey. It is up to the cat if he or she will give up or not. Cats have the ability to pounce on hidden preys. The SmartyKat’s wand under the cloth imitates the movements of a real hidden prey. 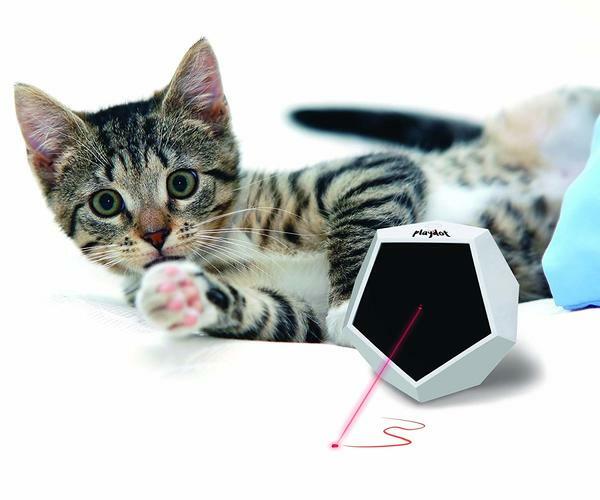 This toy makes cats interested in watching, waiting and baiting the prey. It encourages healthy activity on cats. 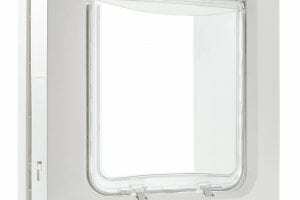 This product is environmental friendly since it is made of recycled plastic. 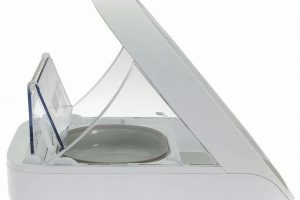 Safeness is guaranteed because of its compliance to all applicable safety standards. Looney Tunes’ Sylvester and Tweety chase scenes now come to life. When the fake bird’s batted by your cat, it will make a realistic chirping sound. Your pet will be excited to fulfill its hunting capabilities. This OurPets’ toy will surely get your cat out of boredom. The catnip is also on the toy too! 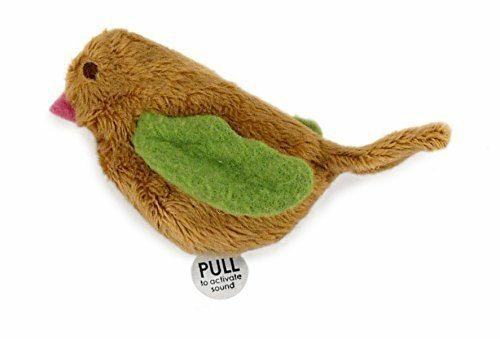 One of the electronic cat toys that are catnip refillable; SmartyKat Chickadee Chirp will burst into a real bird song when pushed by your cat’s paw. Its height is similar to a real lovebird. It hits a high note when pounced and in effect, its sound will surely make your cat wild. Double the fun! This is like getting two OurPets Mouse Hunters in 1 package. 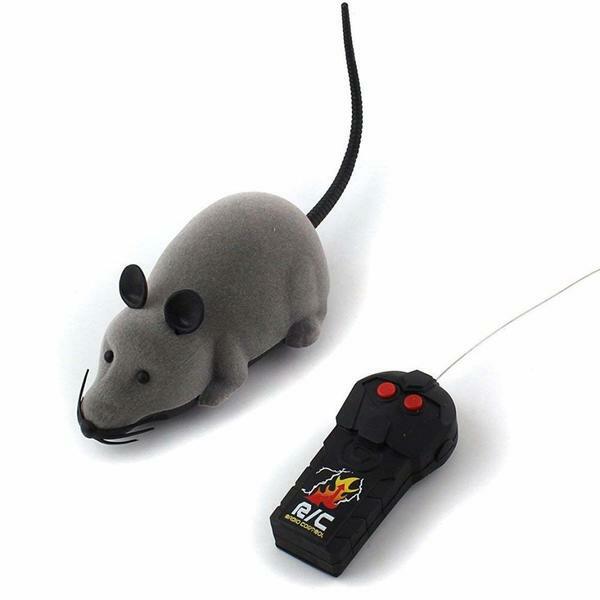 With lifelike mouse looks and sounds (RealMouse sound), your cat will eagerly unleash his or her hunter instincts. Your pet can even smell the catnip aroma. You can just decide to use the two mice simultaneously or just hide the other mouse and release it on a later time period. It is a real bargain when you have two cats in your house. This remote control cat toy is a perfect toy for both cats and kids. For cats, Patgoal’s mouse-like features and running speed can make your cat chase it until tired or when the toy was captured by your feline pet. With collision resistance, this cat toy is durable to use. 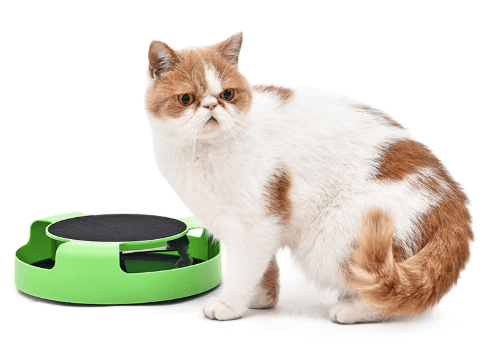 This is the best toy for pet owners who want to control their cat’s movement and activity. Kids can also use this mini mouse cat toy for good pranks, racing and moving things. No battery required since the cat will just move the mouse and scratch the pad. This is ideal for cats that like to claw and scratch on furniture since this toy will now serve as your cat’s scratching post. The built-in mouse rests on a small beam-like plastic that spins when mouse is being pushed by your cat’s paws or claws. 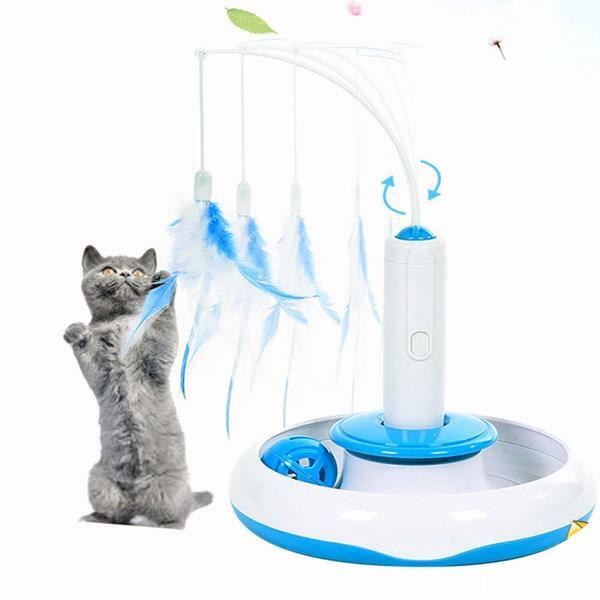 This toy keeps your cat entertained for hours and helps your adorable companion to satisfy the urge to scratch and claw. What Motion Activated Cat Toy To Pick? All motion activated cat toys mentioned are battery operated except the PAWZ Road Toy. No need to buy too expensive electronic cat toys for your cat to enjoy, but do not just let your cat become bored even he or she mostly sleeps and eats within the day. Give your cat exercise and stimulate your feline friend’s instincts. 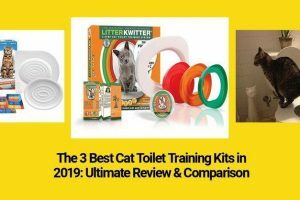 Your relationship will surely become solid and stable when you play together especially when using these effective, affordable yet quality motion activated cat toys.